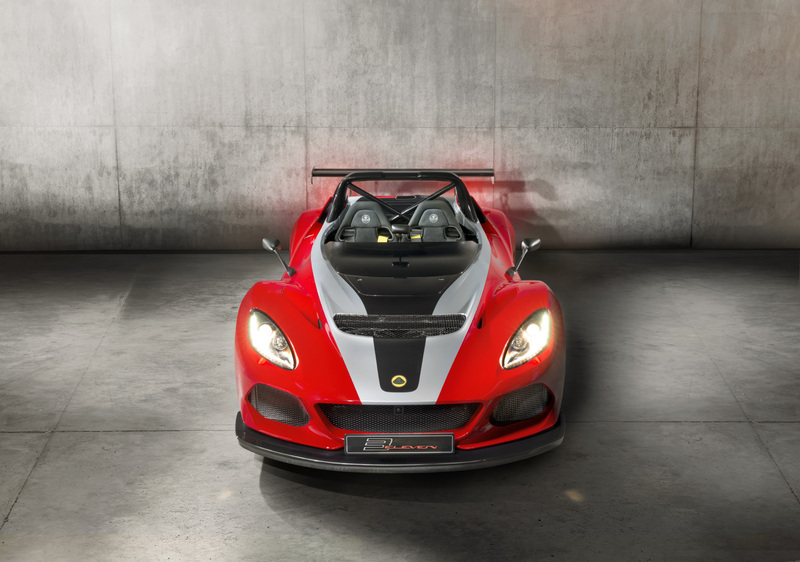 The Lotus 3-Eleven was unveiled in 2015 at the Goodwood Festival of Speed and described as the most untamed car in the brand's model range. 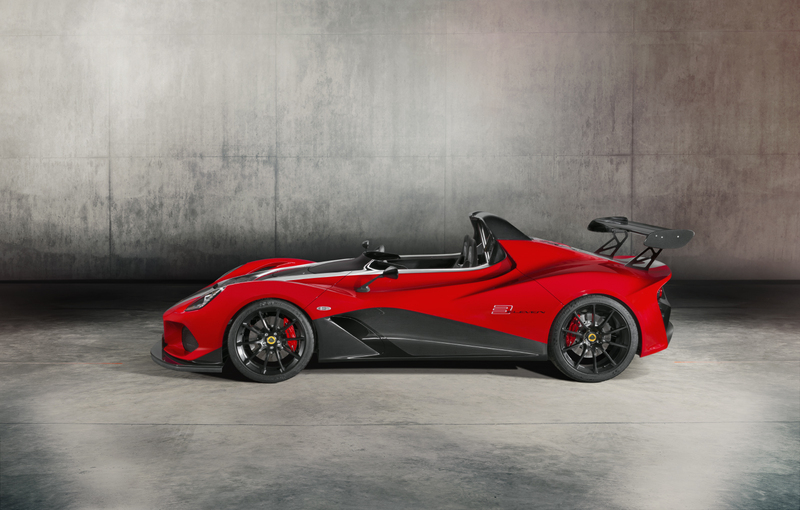 Since the 3-Eleven's production run is coming to an end, the company has unveiled a final, limited edition variation of its all-star track monster, called the 3-Eleven 430, and just 20 will be produced. 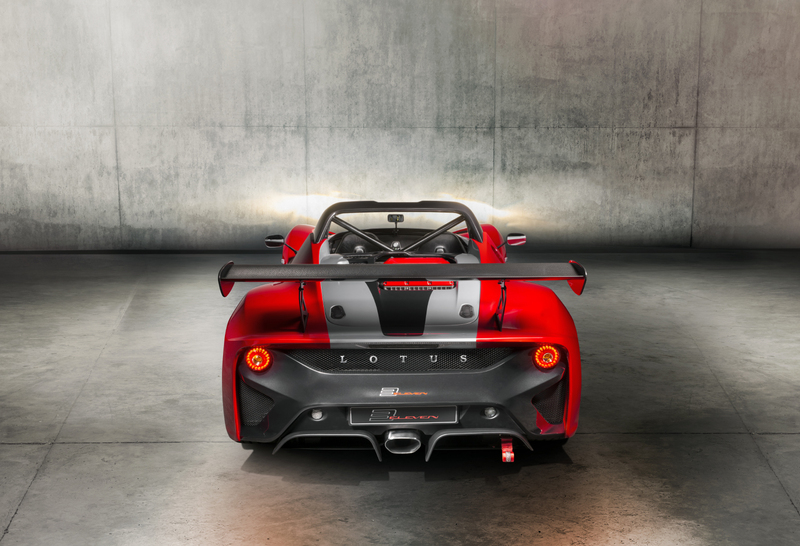 The 430 edition is a variant of the street-legal version of the 3-Eleven and is currently one of the fastest road cars Lotus makes. 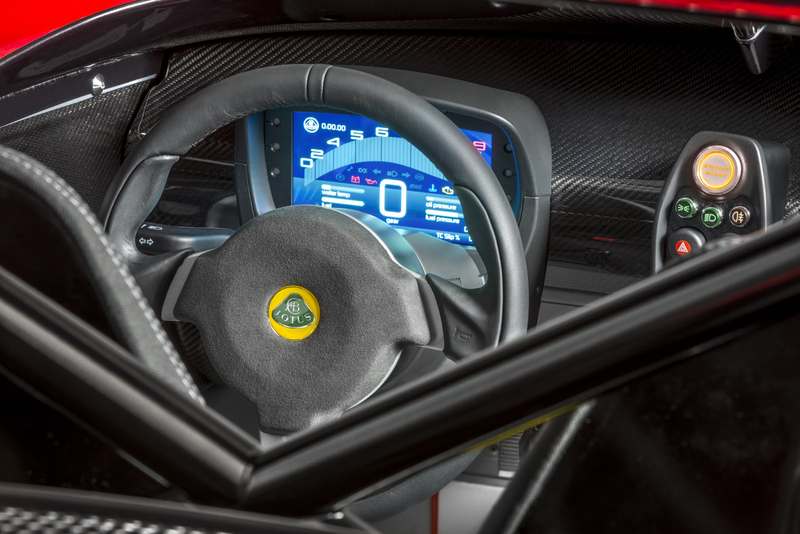 It lapped the Hethel test circuit in 1 minute 24 seconds, 2 seconds faster than the regular 3-Eleven and an eighth of a second faster than the Exige Cup 430. Its supercharged 3.5-liter V-6 engine gets a 20-horse bump to 430-horsepower and 325 pound-feet of torque. Zero to 60 mph takes 3.1 seconds, and the 3-Eleven can shoot to a top speed of 180 mph. 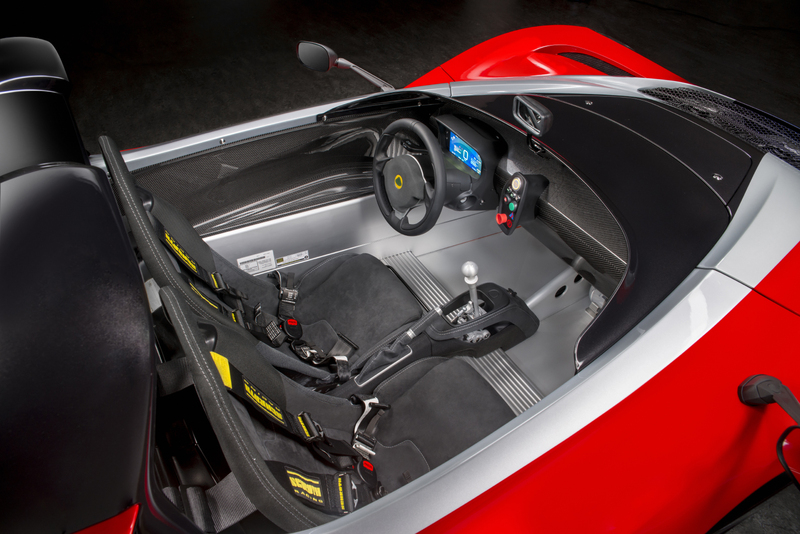 The limited edition open-top racer employs more carbon composite materials, shedding 11 pounds in the process. Its revised bodywork and new front splitter, spoiler, and rear diffuser help the car generate 584 pounds of downforce at its top speed. 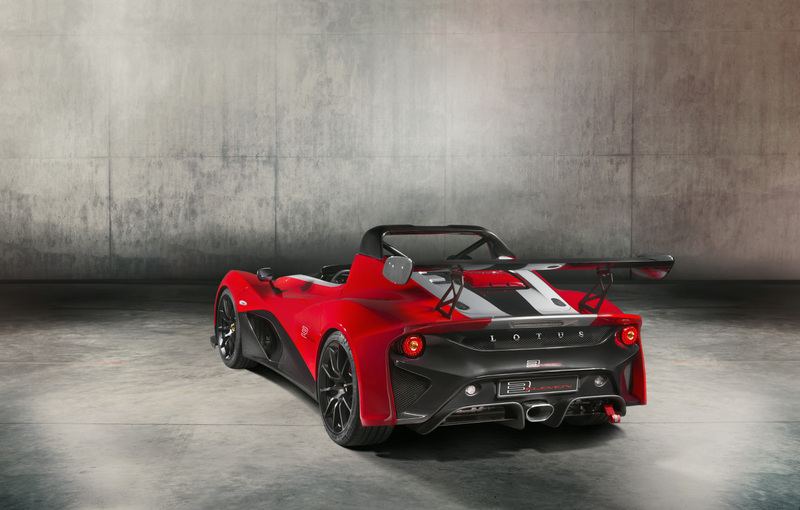 Just like the normal 3-Eleven, the 430 also features Öhlins dampers, Eibach front/rear anti-roll bars, and a Torsen limited-slip differential for extra handling prowess. A six-speed manual transmission is standard of course.